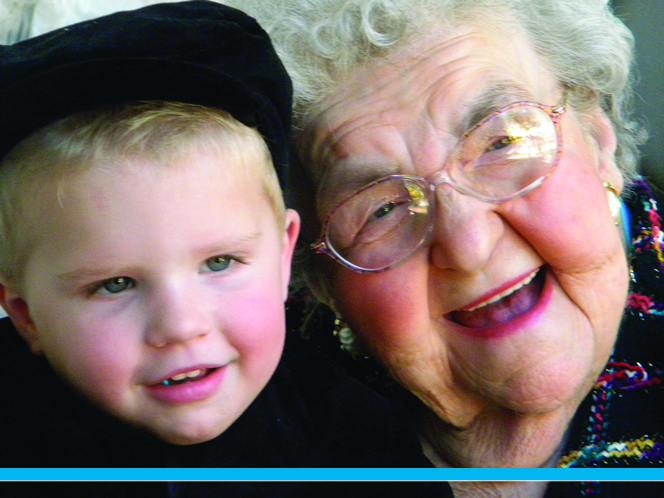 Providing Senior Home Care since 2007. 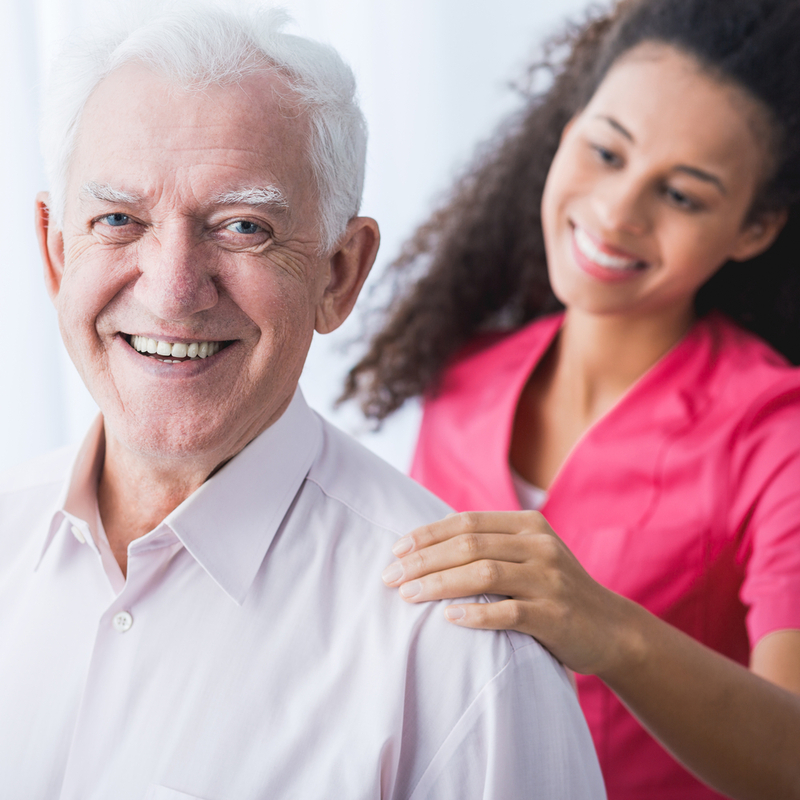 Each Type of Care is specific to each individuals needs. 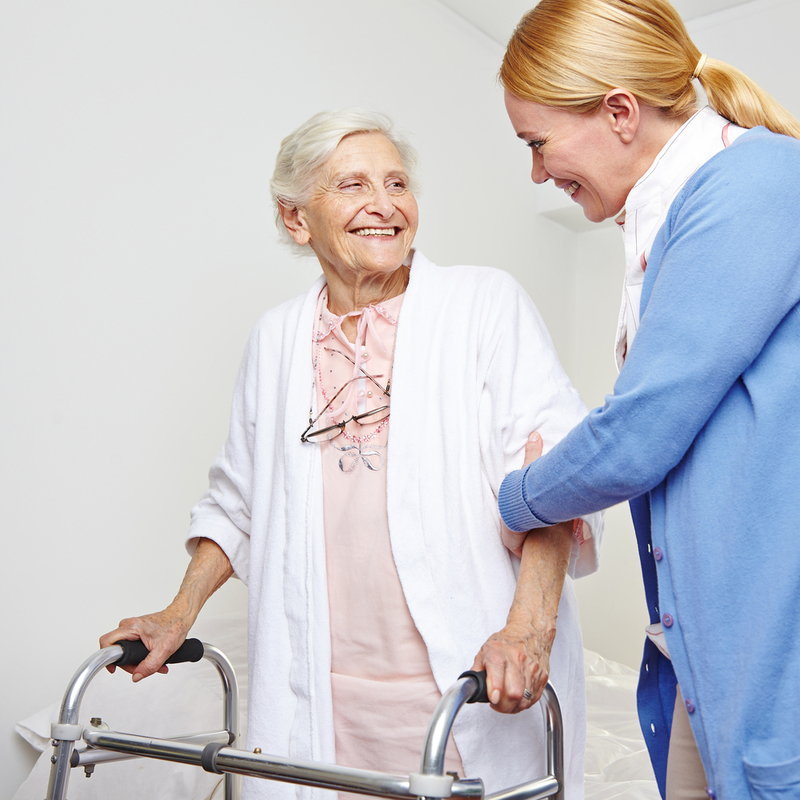 For your convenience we have listed 6 Care Services. We treat every person and situation individually. developed to meet each client and family's needs.